The November Carnival of Trust—hosted this month by Jim Peterson—is now up for your reading pleasure. Check it out at Jim’s site Re:Balance. 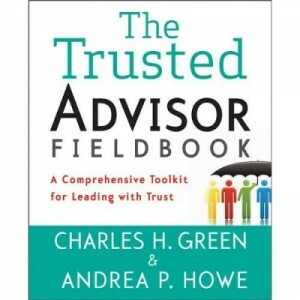 The Carnival of Trust features rotating hosts, whose job it is each month to choose the Top Ten blogposts from the entire blogosphere which are related to the subject of trust. Jim’s choices this month doubtless reflect his interests in institutions; a US trained lawyer, for years he worked ex-US in a Big 4 accounting firm. But I have noticed the blogosphere is also serving more material on trust in this arena than ever before. Congratulations to the chosen few, and thanks to those who submitted but didn’t get the gold this time. Don’t be disheartened—try again. Next month’s Carnival of Trust will be hosted by Stephanie Westallen of Idealawg. Submit entries for the next carnival here. For past Carnivals of Trust, go here. And many thanks to Jim Peterson for hosting this month’s Carnival. 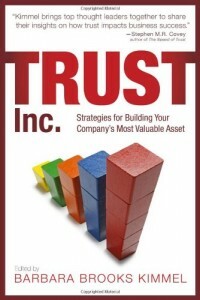 Falling trust is increasingly obvious, and painful; less obvious is the decline in trustworthiness that drove it.